It’s the drop you’ve been waiting for: Miami Music Week is almost here. 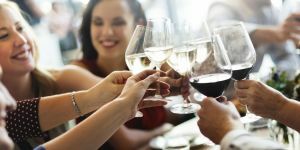 We're kicking off MMW at the Sagamore with three epic events. 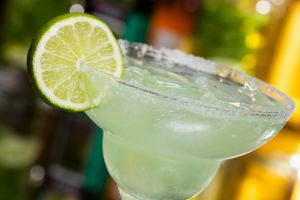 Sagamore’s proximity to the beach and lush newly redesigned outdoor oasis creates the perfect poolside setting to throw on a swimsuit, grab a drink, and join some of electronic dance music’s biggest names for a bash to remember. Thursday, March 28th, 12 p.m. - 11 p.m.
First up, join us at the Solä vs. Blow pool party at the Sagamore. International dance music labels Solä and Blow! partner up for their first ever pool party during MMW. 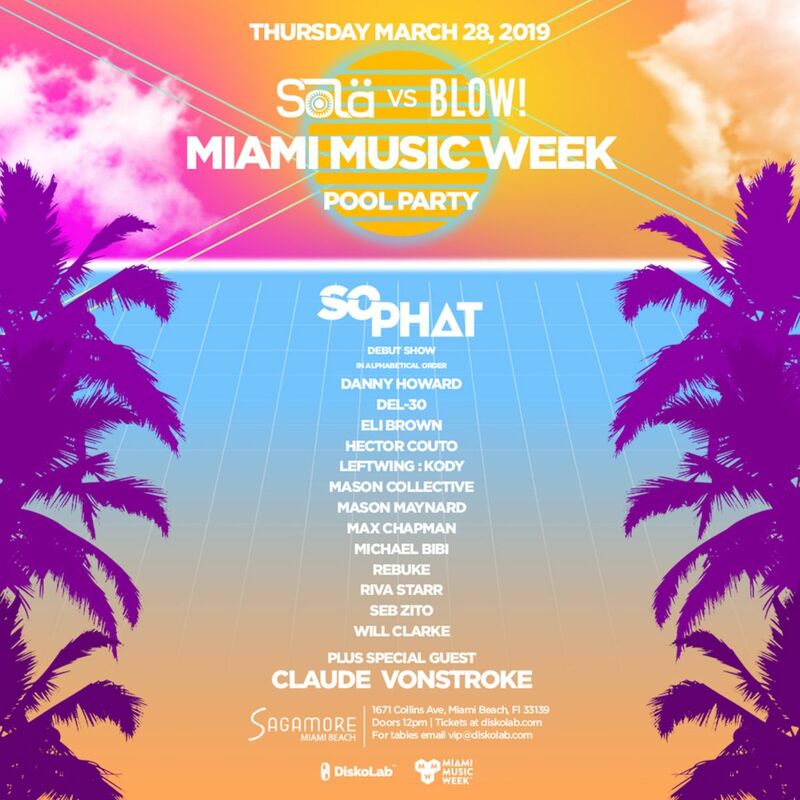 Featuring a debut headline performance from SoPhat, this all day event is stacked with a killer line-up of the finest electronic talent to hit the sunny sands of South Beach. With Dirtybird boss Claude VonStroke in attendance for an eagerly anticipated special guest set, guests will also see performances from Del-30, Eli Brown, Hector Couto, Leftwing & Kody, BBC Radio 1 tastemaker Danny Howard, and ‘Puffy’ producer Mason Maynard. There will be further sets throughout the day by legendary selector Riva Starr, Max Chapman, Seb Zito, Will Clarke, Mason Collective, Michael Bibi, and fast-rising Irish talent, Rebuke. 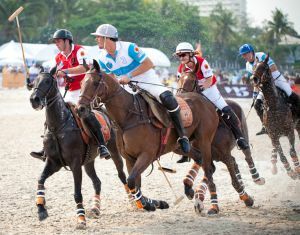 Packed with an unforgettable line-up, the Solä vs Blow! party is shaping up to be one of the most in-demand events during Miami Music Week. Snag your tickets here, or email vip@diskolab.com or call/text (786) 747-5091 for VIP reservations and tables. 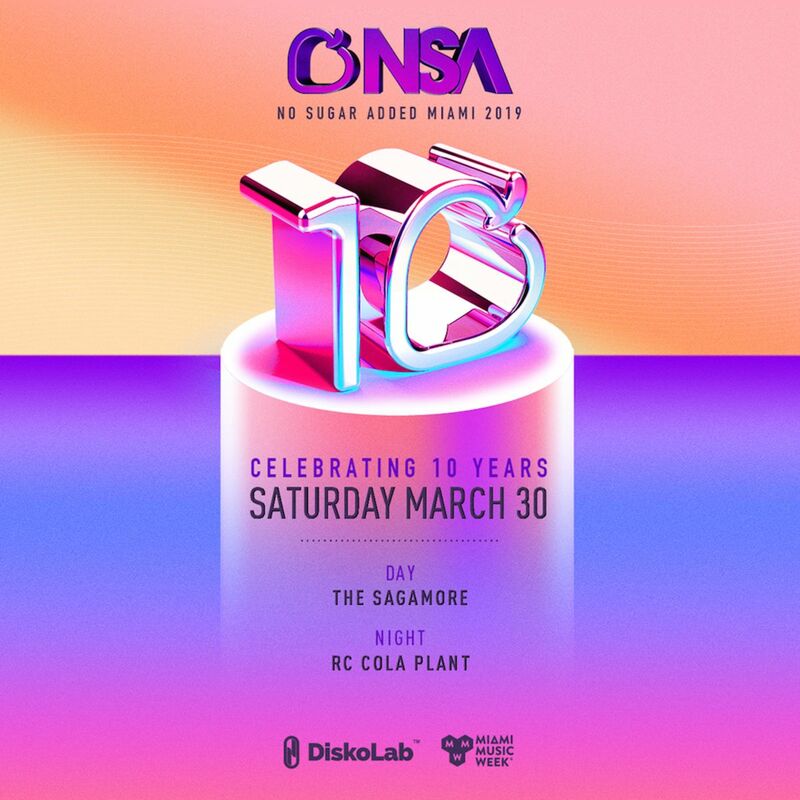 Doors open at 12 p.m.
Saturday, March 30th, 12 p.m.
No Sugar Added is bringing it back to where it all began in 2009 by kicking off its 10 year anniversary at the Sagamore. 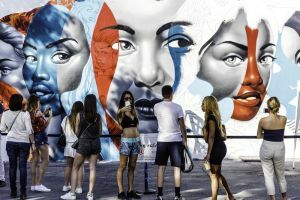 Join Sagamore and DiskoLab for Part 1 at the pool for a banging party and later at the RC Cola Plant in Wynwood to bring the celebration into the night. Sign up for updates on the lineup and secure your tickets here, or send an email to vip@diskolab.com or call/text (786) 747-5091 for VIP reservations. 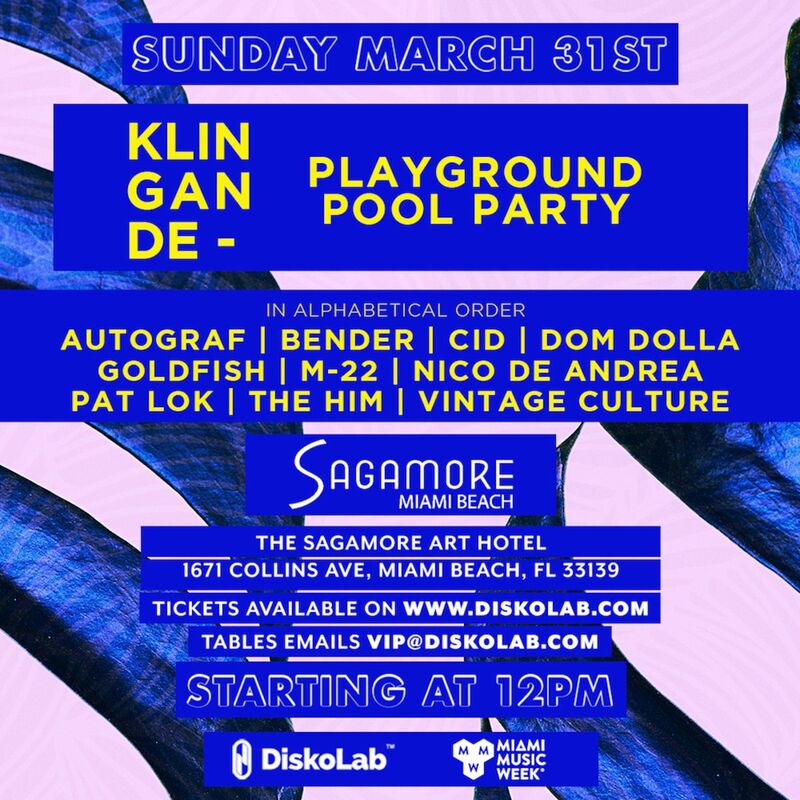 Sunday, March 31st, 12 p.m.
Klingande will be joining the Miami Music Week madness with his annual Playground pool party, as he brings the acclaimed event series back to Miami for a fifth consecutive year. Join Klingande along with a huge array of dance music’s finest talents for the perfect end to MMW at Sagamore. Chicago-based trio Autograf (who collaborated with the French producer on their 2018 hit ‘Hope For Tomorrow’), South African electronic duo Goldfish, Grammy nominee CID, Bender, Nico de Andrea, Pat Lok, The HIM, and Vintage Culture are all gearing up for a stellar show at Sagamore. Not stopping there, Australian house music producer Dom Dolla and melodic maestros M-22 will be spinning tunes at the daylong party by the pool. Grab your tickets here, or send an email to vip@diskolab.com or call/text (786) 747-5091 for VIP reservations. 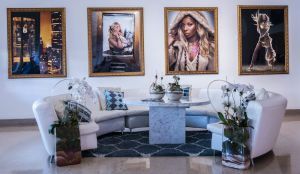 Sagamore Hotel is proud to be a part of Miami Music Week. 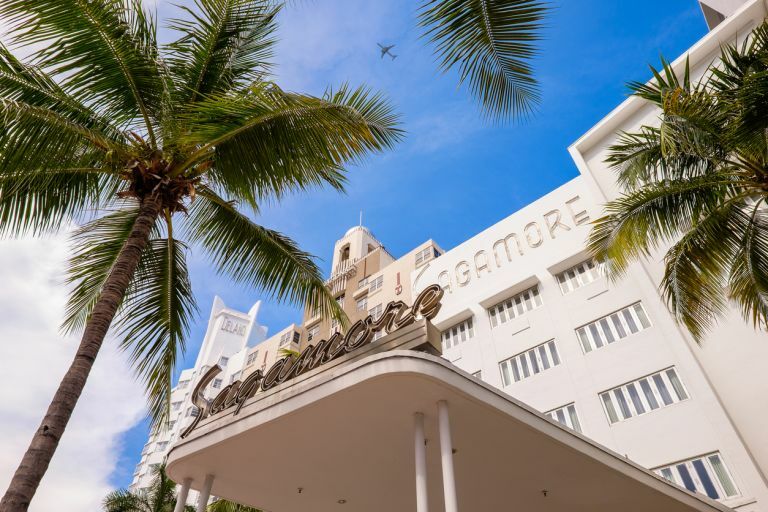 You don’t have far to travel to the hottest MMW events when you stay with Sagamore, an iconic Miami Beach destination known for its unique collection of contemporary art, spacious suites, and prime location only steps from the white sands of South Beach. Choose from our best rates and special offers when you book direct. Celebrate in style with our Cocktail Waves and Umbrellas package for a daily food and drink credit, complimentary beach lounge chairs with an umbrella, and exclusive access to our rotating art exhibitions.